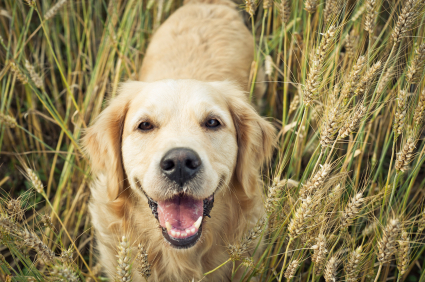 Fall Creek Veterinary | Indianapolis Fishers Veterinarian | Dr. Jerry Risser - We hope that you and your animal pals are enjoying a wonderful summer. We hope that you and your animal pals are enjoying a wonderful summer. It has been a terrific summer here at Fall Creek Veterinary, with the chance to see a lot of new faces (many attached to adorable puppies and kittens). A new (human) face on our staff here is Colleen Grafton, a student at Mount Vernon High School, who is enjoying her job caring for our boarders and hospitalized patients.